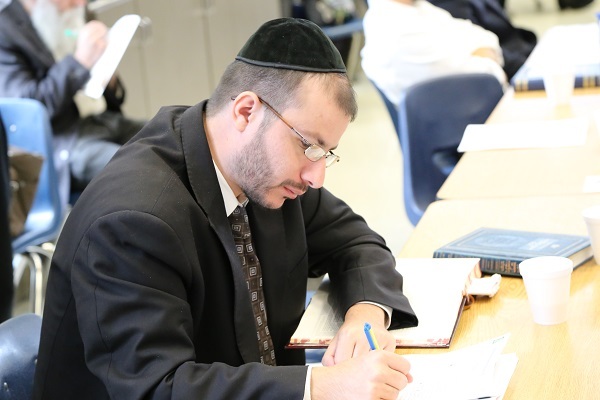 Rabbi Avi Haber serves as a Shoel uMeshiv at the Yeshiva of Greater Washington in Silver Spring Maryland. He gives a weekly shiur on in-depth iyunim on the parsha and is a contributor of chidushei Torah to well-known Torah periodicals. He received his Smicha from Rav Zalman Nechemia Goldberg in Yerushalayim. The following shiurim alternate between an "iyun"-in depth- analysis of a talmudic or halachic idea that stems from the parsha, and a presentation of broad range of well known insights throughout the parsha.